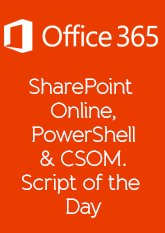 Over the coming few weeks, I’m going to release some of the CSOM, SharePoint Online and PowerShell scripts that I use on a daily basis and use to deploy and configure our customers. Any questions please do add them to the comments section and I’ll do my best to answer them. I’ll also through in a few other PowerShell scripts that I use for SharePoint Online and hope you find them useful. To make them easy to publish meaning I can do more and more and try and get them out as quickly as possible. Here is a quick explanation of what to look out for in the script. This will import the 2 SharePoint DLLs required to complete commands and connect to Office 365. 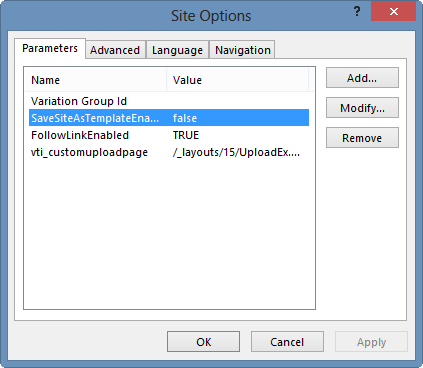 Download them from the internet or get them from your SharePoint server. We then need to connect to the environment giving a URL, username and password. When you run this script, you will get a pop out window asking for the password for the user you are connecting as. We now connect using the URL, username and password using the DLLs. And to finish off, we load the SIte/Web. Each post will include this but this post will be used as a guide. I personally like to use the Windows PowerShell ISE so give it a go yourselves. 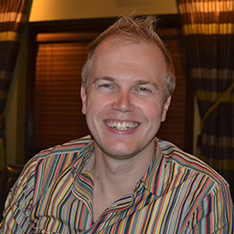 Its was a pleasure to be able to present at the UK SharePoint Saturday in December 2012 and have people come and listen to this subject. I decided to talk about the differences as I know there are many companies still planning to deploy SharePoint 2010 and all of a sudden 2013 is now here but there are a few things that we can do now in 2010 that will help us and that is what this session was all about.